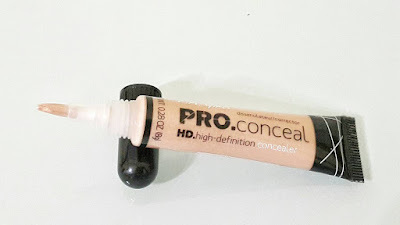 Today i'll talk about this all time favorite concealer. 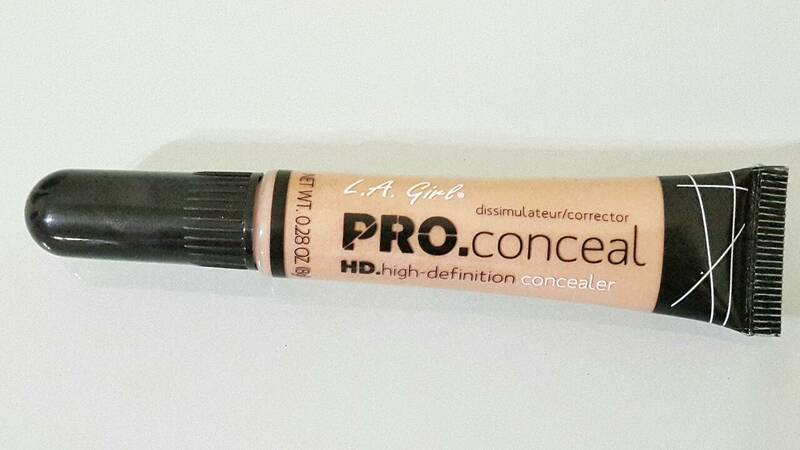 I've read so many good reviews about this concealer so i tried it and glad i found it ! It comes in a tube without box. Just a plastic wrap to make sure that the product is still new. 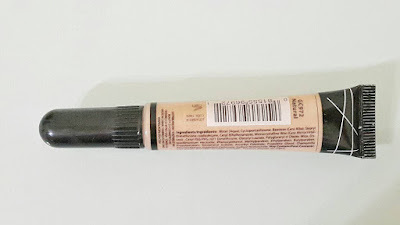 It has a brush too, but be careful when you squeeze it because it's easy to squeeze means if you squeeze the tube too hard, you'll get tons of product comes out from the tube and you'll end up wasting it. I got it in the color natural. At first i want the color classic ivory but it sold out in the shop :( so i choose this. Luckily, it suits my skin tone well #happy but i saw someone make swatch for the color porcelain. Have anyone of you tried it ? Love the coverage of this liquid concealer. I use it under my eyes too and of course i seal it with powder right away. See ? it blends very well to my skin but i still want to try the classic ivory one though or maybe the porcelain. Overall, this is my new fav concealer !! What is your fav concealer ? Ijo ada, tapi gatau deh ijo lebih ke masalah apa ya..
soalnya kalo orange kan brati mesti ditumpuk lagi dengan concealer yang sewarna dengan warna kulit ya ? 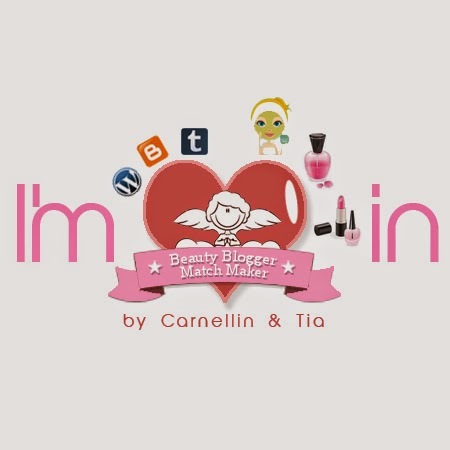 In love with liquid concealer, will have to give this one a try - great post! 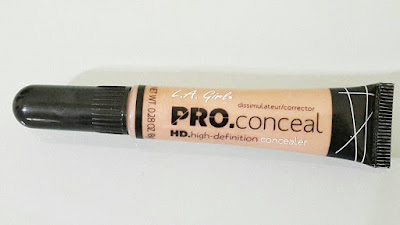 I've heard so many good things about this concealer, great review! 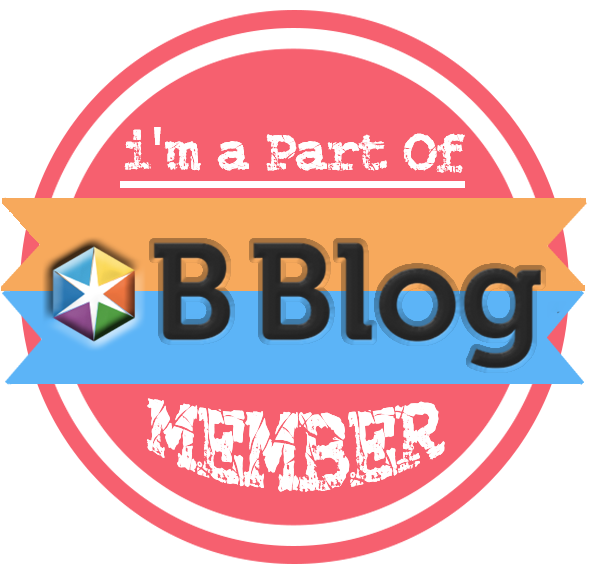 Thank for sharing! 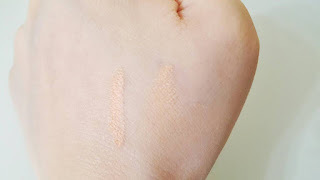 I've been using the TonyMoly Cover Pot Concealer and have been enjoying it.